You are here: Home / Affordable Care Act / High Deductible Health Plans: Are They Worth the Savings? Recent surveys show that insurance premiums are rising at slow rates. This involves employer health insurance. Yes, it’s an increase. But the percentage of increase is definitely lower than in previous years. This, of course, benefits both employers and employees greatly. Why is this happening? Basically, this is an effect of having more workers enrolled in high-deductible plans. Are High-Deductible Plans Really Better? For now, it seems that high-deductible plans are doing their job well. They have been pulling down health costs for a lot of employers and employees. However, there are also a few downsides. For one thing, these private insurance plans are not for those who get sick often. You’ll always find yourself maxing your coverage out. This means that most of the time, you’ll still be paying. Prescription drugs alone can be quite a huge expense. Add to that anything that goes beyond coverage. You just might get sick again because of the high costs. Premiums will also be on the rise most of the time. It’s great that this is under a cost-sharing system with your employer. But eventually, you’ll reach a premium that will prove to be too expensive. Adding that to the limited coverage and you have a huge problem in your hands. The sad thing is, a lot of employers do not offer other options. It’s a take-it-or-leave-it thing. Some employers still have some heart and offer other choices. But the number of these employers are now getting fewer. You can always get your own private insurance coverage, especially if you get sick a lot. This can be costly, too. But isn’t it the same case with a HDHP anyway? The bottom line here is that every employee should know their health status. How often do they get sick? Does their spouse have insurance coverage? There are so many questions you need to answer before you can decide. But at the end of the day, you need something that shows real value. Don’t look at the amount at the surface. Dig a little deeper. High deductible plans have perks, but it’s definitely not for everybody. If you need help deciding, ask an expert. 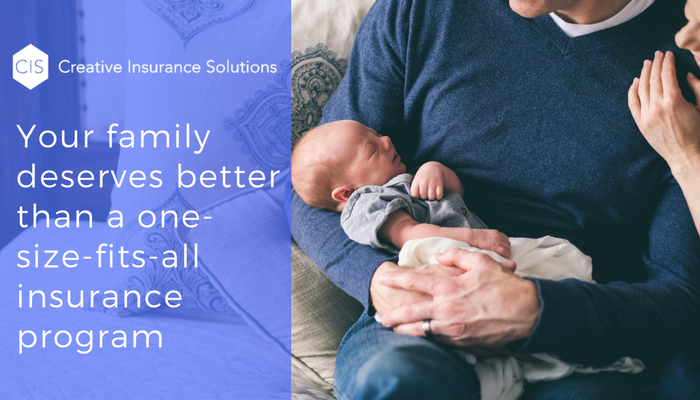 We can help you figure out the amount of coverage you need. From there, it’s easier to decide whether an HDHP is for you.